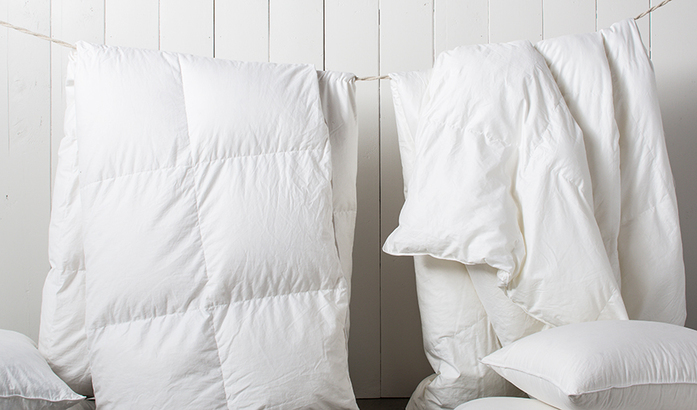 When it comes to a good night sleep in the winter time, nothing beats a warm duvet or comforter. But do you know how to take care of it? 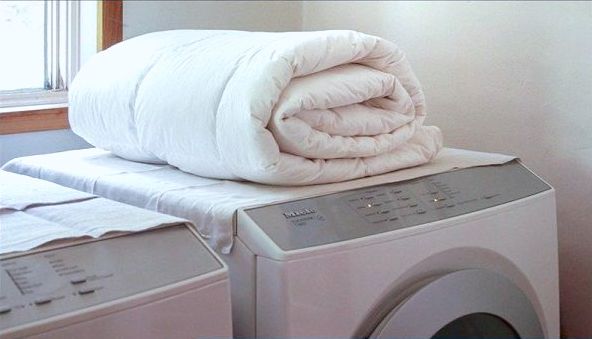 Today we will share some tips on how to choose, clean and maintain your duvet or comforter, so it can keep you warm for a longer period of time.